Take This Quick 3-Step Quiz and Instantly Find Out If You Qualify for a Flexible Property Tax Loan! Can Direct Tax Loan help me avoid and STOP a foreclosure and government lawsuit? Yes! Our goals is to pay off your county taxes within 3-5 business days of receiving your application so that all collection efforts by the government stop instantly. Will my tax loan stop the increase of large penalties, interest, and fees from the county? Yes! Over the course of the year, delinquent taxes can increase by approximately 50% of the original amount due. Your property tax loan will immediately stop the accrual of additional penalties and fees. Are there any application fees or down payment required to get my property tax loan? Nope! NO application fees, NO down payment, and NO out of pocket expenses. 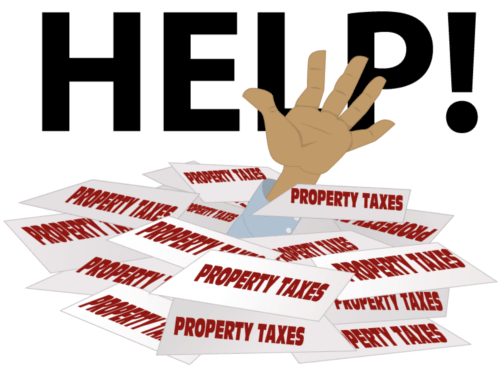 With nothing down for my property tax loan, will my payments be high? No! Direct Tax Loan offers flexible 2-10 year repayment terms, and interest rates almost 1/3 less than the interest and penalties the county would apply to your unpaid debt over the course of 1 year. How do I know if I qualify for a property tax loan? Check if you qualify or apply online now by filling out a form including property owners name, address, and contact phone number. 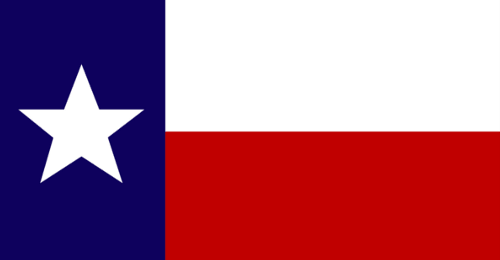 Direct Tax Loan has been lending money to residential and commercial property owners in the state of Texas since 2013. It is a huge honor for us to be able to help property owners paying off their property taxes and save their estate from foreclosure. Regardless of where you are located in the state of Texas, we’ll be thrilled to help you pay off your property tax bill through our flexible and low fixed rate loan. You’re not required to put any cash down and we are not checking your credit score. You can get started by simply applying online. We know you go through a tough time. Property owners with similar situation from all around the Texas come to us on daily basis to ask for help. We’re here to help you keep your property in any cost. The more you delay with paying off your taxes, the more you’ll owe to the government! We urge you to contact our property tax loan specialists as soon as possible to assist you in paying your tax bill in full and save your property from foreclosure.